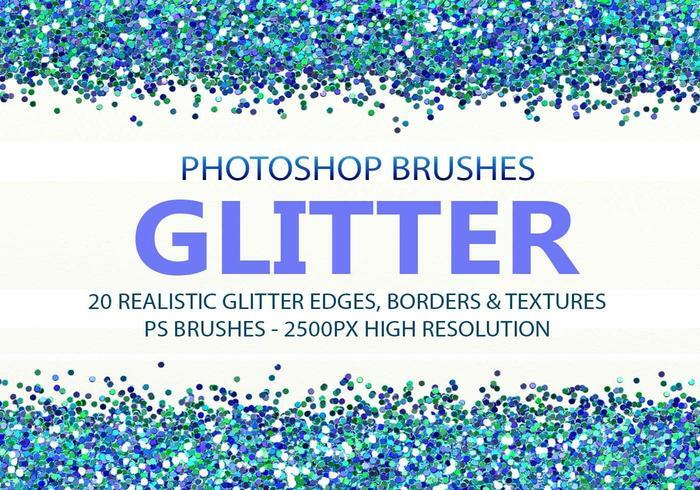 20 Glitter PS Brushes abr. - Free Photoshop Brushes at Brusheezy! Bokeh Heart Brush Pack by Milana V.